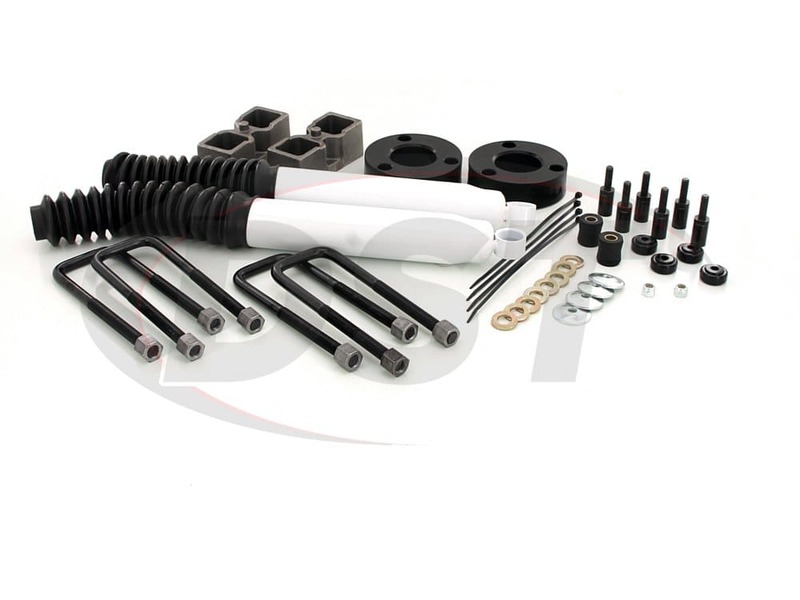 Lift kits are designed, not surprisingly, to raise your vehicle further away from the ground. 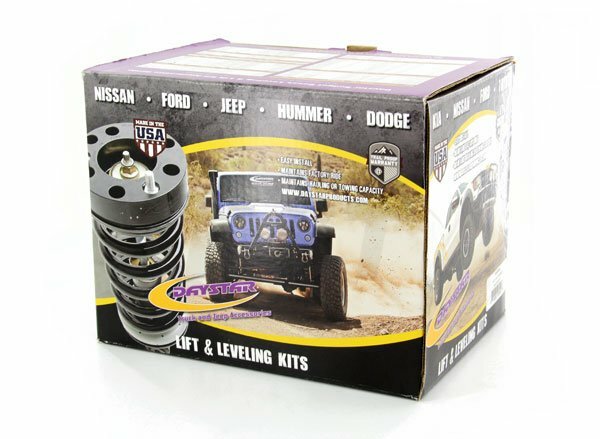 Not to be confused with leveling kits, lift kits actually raise the height of your vehicle on all four corners as opposed to just the front end. Another difference is the amount of actual lift. 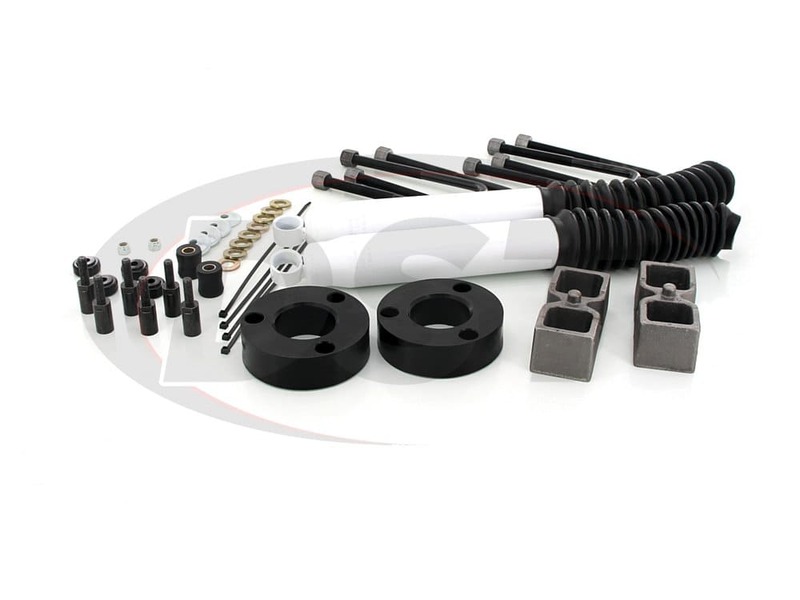 While leveling kits usually raise the front end up to two inches, lift kits can raise all four corners anywhere from four to ten inches, and even higher if you use custom kits. Offroad performance and style are the two main reasons you may use a lift kit. Lifting your vehicle allows for the use of larger tires, making those trails and rocks easier to climb over. 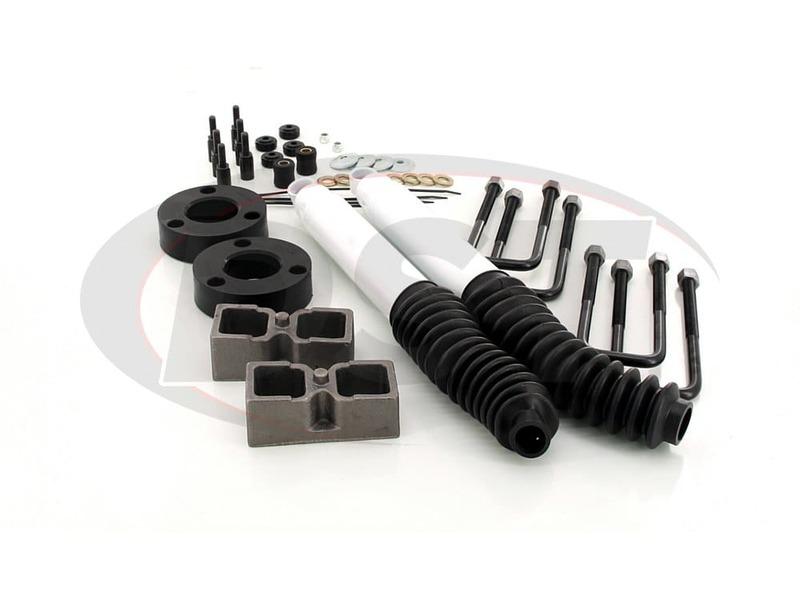 Something to keep in mind; lift kits adjust multiple aspects of your suspension system, so getting your vehicle inspected and re-aligned after you install a lift kit is always recommended. 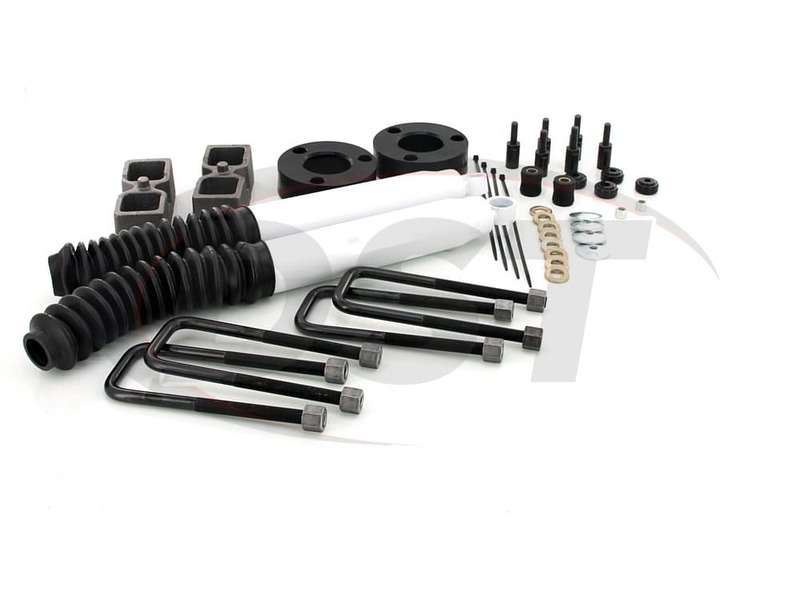 While each lift kit varies from vehicle to vehicle, you can be sure that Daystar's lift kits include everything you need to raise your vehicle's ride height. 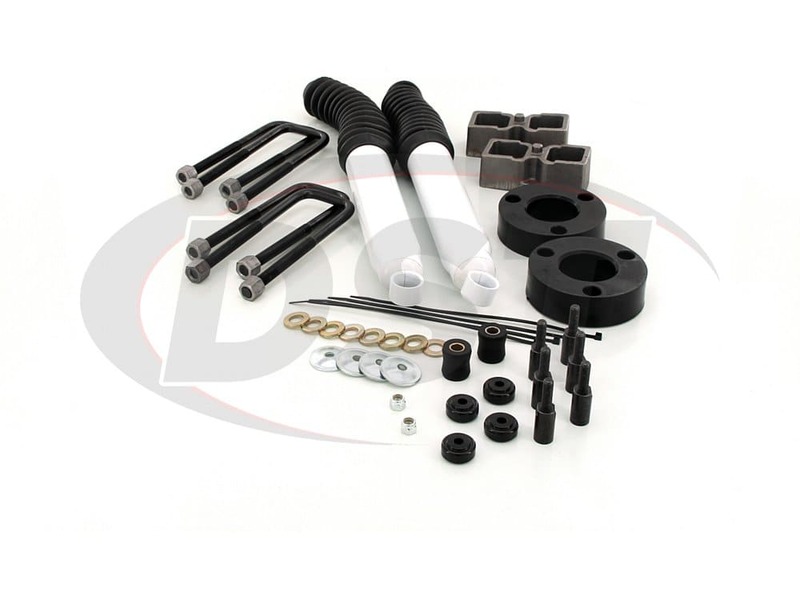 Plus, Daystar covers all of their lift kits with a lifetime warranty handled in-house here at DST. I purchased a KT09130BK for a customer and one of the stud extensions purchased does not have a thread on the female end? Who do I need to speak with to get this fixed? I did not order from this website. The KT09130BK is a Daystar product that we are an authorized dealer of.  You will want to get with your original dealer of the kit. 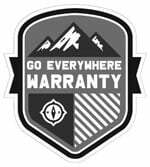 Will part number kt09130bk fit my 2017 Tacoma? Will a kt09130bk kit work. Yes, kit kt09130bk will fit your Tacoma with 5 lug wheels.